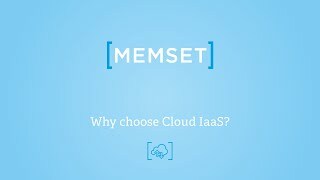 Moving to the cloud? 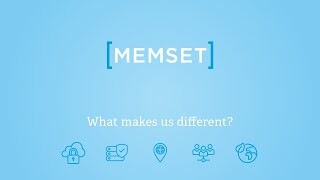 Watch our video to find out why Memset is the best solution for your business. 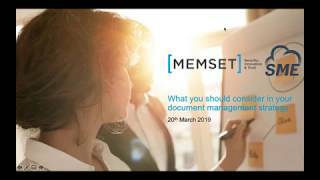 What should you consider in your document management strategy to save time and be cost-effective?